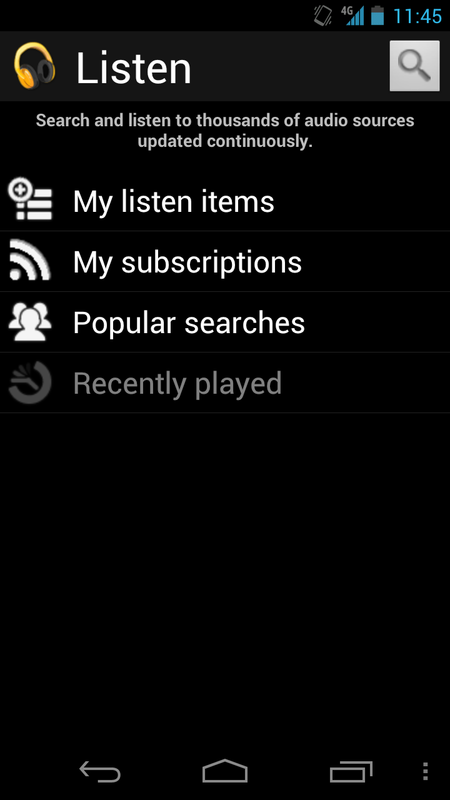 This past Friday, Google announced their decision to kill off their official podcast application, Google Listen. I feel like this is an absolute mistake by Google. With Google having the influence in technology that they do, they could have used this application and the Android platform to further the proliferation of the podcasting medium. With their decision to dump Google Listen, it seems that Google is content to let Apple take the lead in the arena of promoting podcasting; both in the desktop experience and now in mobile. I wish that Google would reconsider their decision. I suppose that they might try to “roll” the podcast functionality into the Google Music application, but I really hope that they don’t do that. 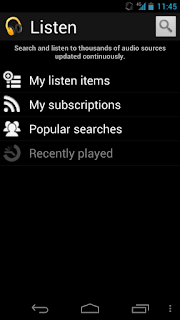 The Google Music app is already too cluttered and I don’t think that adding podcasts to it would help that at all. When it comes right down to it, the opinions of one man have little effect on the huge corporation that is Google. But if a large number of people voice their feelings it may have an effect. I’d encourage you to listen to Episode 61 of The Podcasters Studio in which host Ray Ortega and guest Rob Walch discuss the ramifications of Google’s decision to podcasters. If you agree with them or with me, please let your voices be heard!